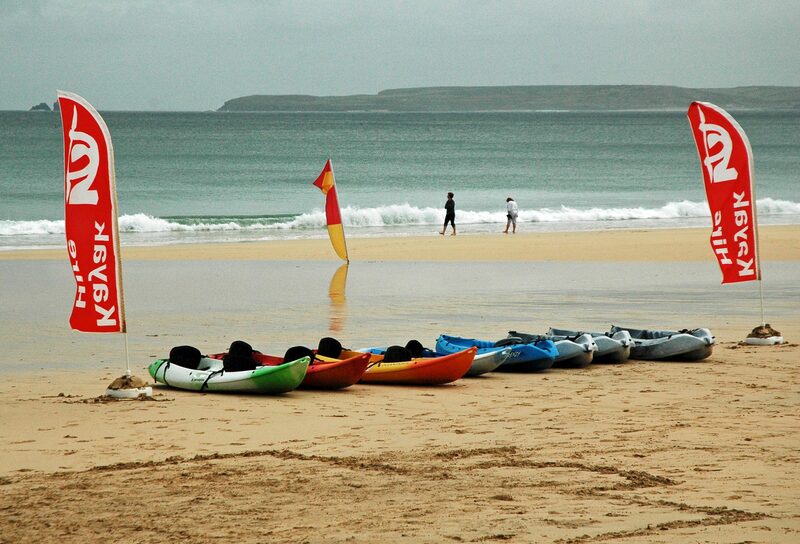 Born from a passion for watersports, the Ocean Sports Centre encourages all ages and abilities to cast off from Carbis Bay and explore beyond the beach. Families can join in the latest global craze of stand-up paddle boarding on the (usually) calm waters, hire sit-on-top kayaks, or learn the ropes on a fleet of Topper dinghies. However, the most unique vessel for a coastal explorer tour is a four – or six-seater Hawaiian canoe, with underwater viewers that bring you face-to-face with marine life. Is it possible to come to Cornwall and not dabble in the county’s most popular watersport? Sandy-bottomed and safe for beginners, St Ives’ Porthmeor is the ideal location to try surfing. Catering for family groups and all levels of wave riders, the St Ives Surf Centre will get you on your feet and gliding towards the shore in no time. Or, if you can’t bear the thought of squeezing into a wetsuit and battling the Atlantic swell, simply rent a deckchair and watch the rest of the family have a go. In the days when I didn’t have two young children in tow, my favourite walk from St Ives was the 6 miles to Zennor – along gorse-topped cliffs and boulder-strewn moorland flanked by the Atlantic. However, while that’s out of our league, I prefer the much easier mile-long walk to Carbis Bay. Not only is there is very little ascent and descent to tackle, but as well as the spectacular scenery you’ve got sandy beaches at each end of the walk, both equipped with family-friendly facilities such as lifeguards, cafés and toilets. And once you reach Carbis Bay, you can hop on the train back to St Ives. 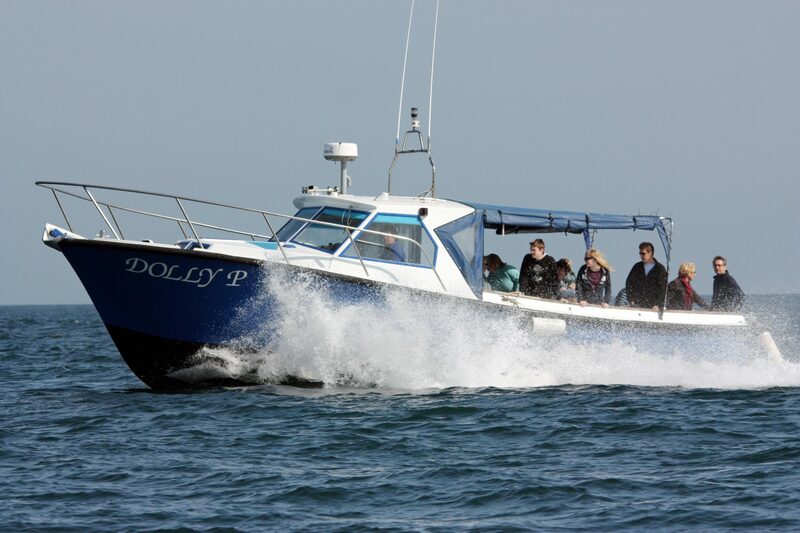 Experience a range of activities on land and sea, on a great value, multi-activity, family day out with JB Adventures. Your instructor will scoop you up from St Ives and take you on a whirlwind of activities from kite buggying and fishing, to coasteering and horse riding. Tailor-make your itinerary from an assortment of activities – participants as young as 6 years old can try giant bubble making, kite making and tandem kite-buggying. Hop aboard for a family-friendly fishing trip and learn how to catch mackerel using traditional hand-lines. Or, if you prefer your seafood plated up at one of St Ives’ harbour-side restaurants, ditch the fishing trip for an exciting boat ride out with St Ives Boats to Seal Island, Godrevy Lighthouse or Hell’s Mouth. You never know what you might encounter out to sea – from pods of dolphins to seals, basking sharks and sunfish. Whatever level of adventure you’re after, Carbis Bay Holidays offers a wide selection of luxury family accommodation in and around St Ives. Whether you want to fling open the doors to a world-class surfing beach or retreat with countryside views, we’ve got the perfect self-catering cottage from where to enjoy your active family adventures. Take a look at our family friendly eateries and our article on a family day out in St Ives for more inspiration for your holiday.